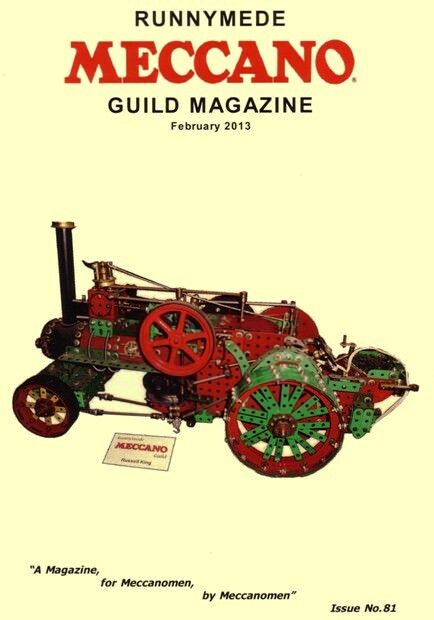 The model of the Ploughing Engine on the front cover was built about 20 years ago by the late Russell King. Darren Bonner was good enough to bring it along to the October meeting of the Guild as it was quite likely that none of the members had seen it before. Although I have many photographs, taken over the years of Russell’s models, space restrictions have forced me to select four of his models to be included with Darren’s memories of a truly great Meccanoman.